E.D.C. Eagle Distributing Company Inc.
Our Mission: To provide unlimited opportunity for growth to individuals, as we all work together to make the Home YOU live in a more fire safe place. We're committed to our mission. We believe that when each of us uses our God-given talents, following our company's guiding values, we all win. Our most valuable treasure is the people who represent our company, and we treat them that way. 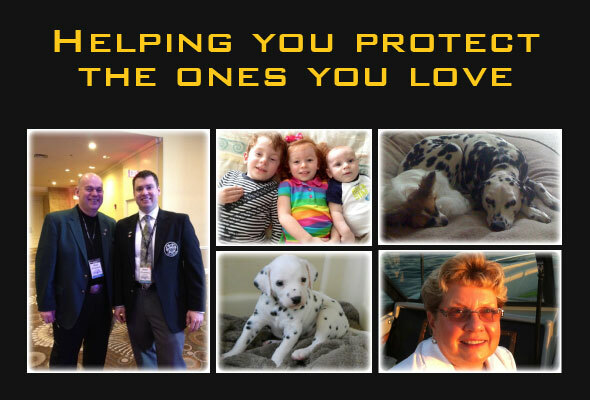 We're looking forward to helping you protect your family.